At this year’s Specialty Coffee Expo, barista Shawn Marron returns as the lead volunteer of the Green Team, a group he has been part of for three years. SUSIE KEALY draws a spotlight to one of the many volunteers who help make Expo possible. Today, it’s green team lead shawn marron. As coordinator, he will direct the selected group of volunteers in putting sustainability into practice during Expo and help to teach attendees about environmental education. Outside of his volunteer role at Expo, Shawn is based in Tampa, Florida, where he works at Foundation Coffee Co. and is currently finishing up a degree in sustainability. Shawn was not always in the coffee industry, but previously worked a very different career: “Before I was in coffee, I was a mountaineer at Walt Disney World. It's crazy that the happiest place on Earth was not the place I found true happiness within myself.” It seems Shawn didn’t go out of his way to look for a path in coffee, but it's one that he happened upon one day while out: “I first encountered [specialty] coffee in a local market in Orlando called the ‘East End Market’ where a coffee bar called ‘Lineage Coffee’ had first started. At the time, they did not have an espresso machine yet, but offered Kalita wave pour-overs, and drip coffee. They had a Rwandan that undeniably tasted like a black tea, and it was my first "ah-ha!" moment in tasting coffee.” The chance interaction with the unique flavors of the coffee was enough to kick-start a passion that is yet to simmer down and created a huge life change for Shawn, who now spends every day off searching for new shops in the Orlando area after having quit his three jobs to focus all of his time towards pursuing a career in specialty coffee. Since then, Shawn immersed himself within the specialty coffee industry, and now holds the position of Head of Quality Control and Event Planning at Foundation Coffee Co in Tampa, citing Jared Truby (Cat & Cloud) and Lee Safar (Elixir) as key sources of inspiration for his daily work. “They are diligent coffee professionals, that are always pushing the standard of defining what a modern-day coffee professional should aspire to be.” And while not just holding a passion for working in the field, Shawn also spends a lot of time taking part in community events and giving back in one way or another. One of his favorite memories of his time in the community was putting on the first-ever Florida AeroPress Championship. 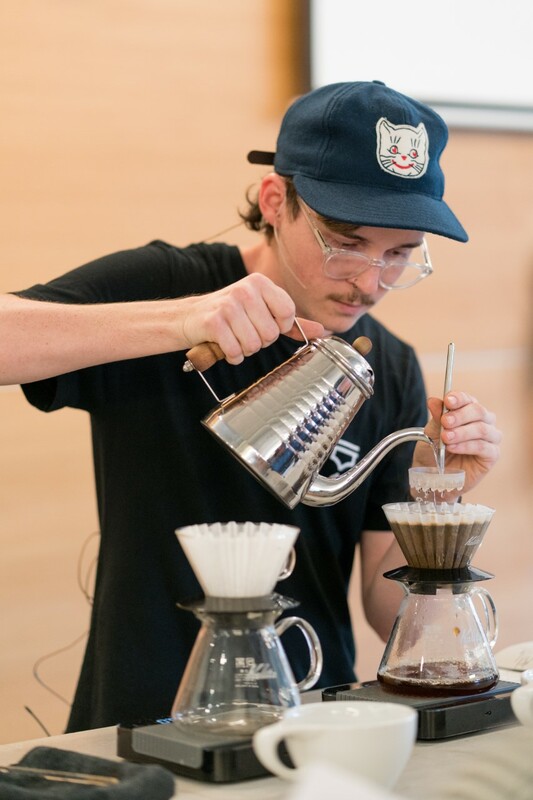 “I had less than 50 days to pull it off, and it went better than I had envisioned.” His next goal is put on the Florida Brewers cup at a regional level. When Shawn is not taking part in coffee activities, he spends his free time cycling around the Tampa area with bicycle gang called “The Group Heads,” a collective of baristas who “eat vegan, drink ‘spro, and shred” their way around the city. 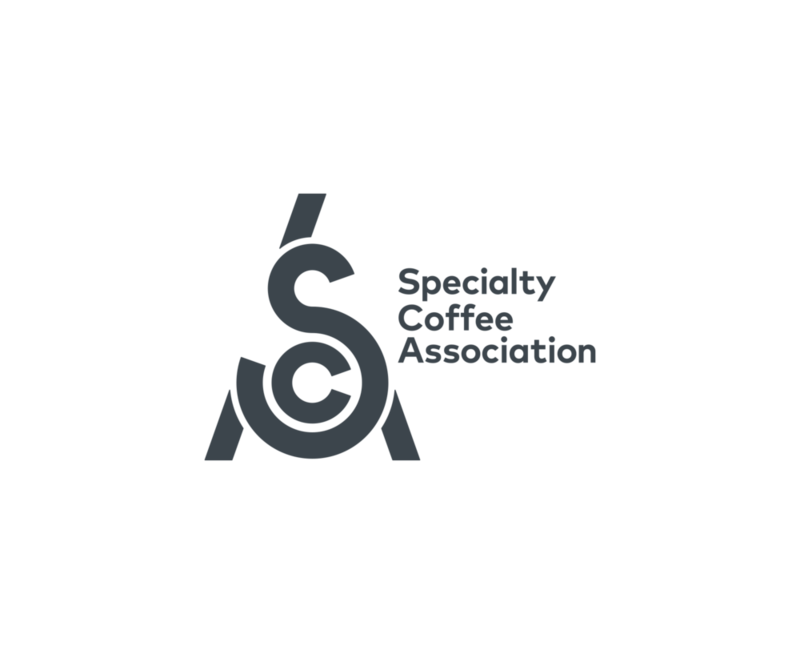 If you’re interested in learning more about sustainability and overall environmental work within coffee, you can find Shawn with his team at this year’s Expo.